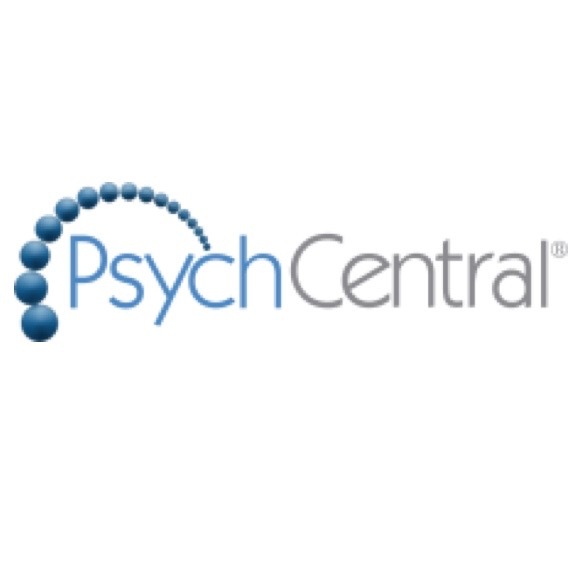 Psych Central is an online mental health "magazine" and messageboard run by John M. Grohol, Psy.D. This is an HonCode certified website. The site was stated in 1998. “In his many years hosting this popular site, psychologist John Grohol has come to consider himself the conscience of online mental health — and he takes the job seriously.” Grohol received his graduate training in clinical psychology from Nova Southeastern University in 1995. The editorial is exceptionally broad and covers matters in a easy to read style. The editorial is managed by mental health professionals and is reliable information for consumers. The BPD message board is a small, moderated, peer to peer community that has traffic of 7-15 posts per day. There are two scheduled chat sessions each week with owner John Grohol (PsyD). Pros Vast and professional editorial are the strengths of this website. Well run messageboard with structured weekly chat sessions. Cons The messageboard participation is limited and mostly unsupervised. I am 26 years old. When I was 15 I started smoking cannabis because it calmed down my stress and insomnia. I have never been able to sleep after a short period of lying in bed. I need weed or benzodiazepines to sleep. So cannabis helped me and I still use it now. Benzodiazepines helps on my behavior and prevents me from going crazy, but they also gives me a relief, a feeling I like so much that I am abusing the benzos. I have tried making other people administrate my benzos, but it only takes a week before the tolerance makes the pill stop working. I remember when I was a child. Very bad self confidence, I did weird things to get attention, I did bad things like being violent against my school mates and thinking it was funny at the same time. I also cried often and when my mother asked me what was wrong, I did not know anything else than being sad about the world. I was about 13-15 when I became aggressive, yelling at innocent people, punching hands into concrete walls. etc. I still go into madness mode where It can take me 30 mins to calm down. After being on Quetiapine for over two years, my black and white opinions about the world has become passive feelings. I don't care about anything, doesn't feel like I am me and I do not feel like fading into the normal world of non mental illness people. I got ADHD, PTSD and my worst enemy BPD. I have tried almost every single medication. - Citalopram, Sertralin, Quetiapine, Risperidon, Olanzapine, Mirtazapin, Methylphenidate (Again - I like the happiness it gives me so I can't help abusing it, Deprakine, Fish Oil (Omega 3), Pimozide, Clonidin, Oxazepam and more I can't remember - everything does worse than good. I am a substance abuser (Not ill because I abuse - I abuse because I am ill and want to feel dopamine release). I found out that opiates doesn't make me high, it's the best "medication" I've ever tried. Is it possible that my brain produces too little opioids in my brain or is it just the low levels of dopamine that becomes normal? I don't get addicted or hungover from opiates - I wake up feeling like always and when I e.g. do my opiates - I finally feel like fitting into the world everyone else lives in. My memory is also very bad, I often ask people while having a conversation; what the hell are we talking about? I am clumsy, It becomes harder and harder to pull myself together and brush my teeth, go to shower, do the laundry, do the dish etc. My world is on standby and I cry every day. I cry because I can't clap my hands and turn off this life. If there is a such thing as hell, I am pretty damn sure that I am located here right now. What am I supposed to do? I feel suicidal often and I can't feel happiness. If something or someone doesn't help me ASAP, I am very sad to say that I am eligible of doing suicide. This board is a mixed bag. May threads are constrictive. Some (too many) are enabling. The moderators should be a little more active. There is excellent editorial on this site that is very helpful. The articles are the best part of this website. They are extensive and well written. I agree with others about the forum. There are some troubled folks there who are not supportive.